Government officials and community groups are beyond a state of simple concern over these statistics but thus far have not been able to come up with a viable solution. Those with a deeper understanding of addiction will continue to advocate for a treatment and education based approach, while law enforcement will continue down the impossible task of eliminating the supply. One positive step came on June 1 when the overdose prevention drug naloxone became available over the counter. The hope is that an increased number of police officers and even citizen bystanders will be willing and able to administer this life saving drug should it become cheaper and more accessable. The Blog will continue to follow the opioid epidemic in Maryland and other areas of the country, and may post a follow up article if something newsworthy breaks. 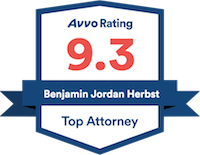 If you or a loved one has a criminal case involving drugs or alcohol contact Benjamin Herbst anytime for a free consultation. Benjamin has handled hundreds of drug cases including possession with intent to distribute and manufacturing, and offers flexible payment plans. 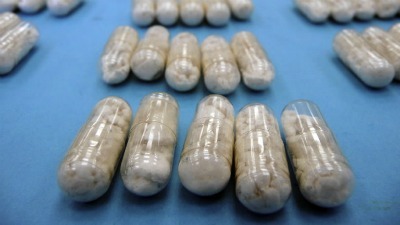 Deaths from drug, alcohol overdoses skyrocket in Maryland, baltimoresun.com.